The Southern New York State Senior Soccer Association, now the Eastern New York State Adult Soccer Association, was founded in 1913, the same year that the United States Soccer Federation (USSF) was founded. In the inaugural World Cup, in Uruguay during 1930, the United States finished in third place. That remains the United States’ best finish ever on the men’s side although our women have lifted the Women’s World Cup trophy in 1991, 1999 and 2015. The German-American Junior Soccer League, now the Cosmopolitan Junior Soccer League (CJSL), was founded in New York City in 1933. It’s the oldest and most historic youth soccer league in the United States. An original purpose of the league was for its graduates to become players in the adult league, now known as the Cosmopolitan Soccer League. Currently, 231 teams make up the CJSL, of which 221 are boys teams. In 1966, the Long Island Junior Soccer League (LIJSL) was founded and with 1,490 travel teams today, it is one of the world’s largest soccer leagues, celebrating its 50th anniversary this year. The first steps to create the LIJSL were taken by Jack Maher of the Deer Park Celtics. Maher wrote to Pat Ryder, who was then President of the Long Island Soccer Football League, requesting the formation of a youth league to support the adult league, similar to what had occurred in New York City three decades before. Ryder had the foresight to see the benefit of a self-organized youth program and appointed Maher as the first Junior Commissioner. With youth soccer starting to grow exponentially, George Donnelly and Enzo Magnozzi founded the Southern New York Youth Soccer Association in 1972 and Tony Perez became the first President. In 1976, the West-Put Youth Soccer League, serving Westchester and Putnam Counties, was founded by Fred Lauerwald, Chris Pangalos, Aldo Sammarco and Franco Zamperlin and joined Southern New York. Now known as the East Hudson Youth Soccer League (EHYSL), it continues to serve soccer clubs in Westchester and Putnam but now also has clubs in Dutchess, Orange, Ulster and Sullivan counties plus Pennsylvania. 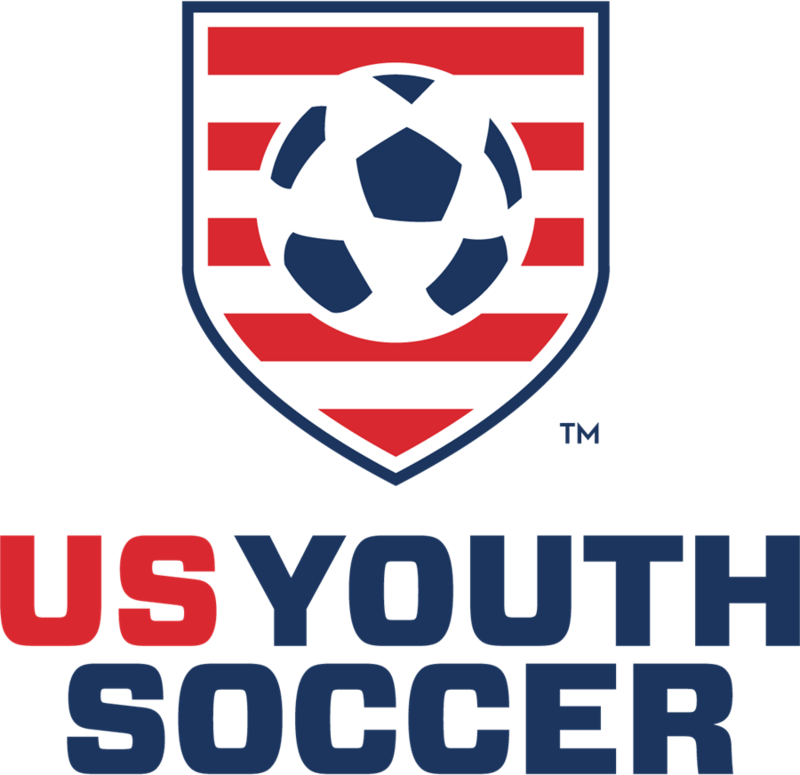 Currently, it has 386 registered teams––243 boys squads and 143 girls teams. Steve LaRosa became President of the Southern New York youth, also in 1976. 1978 was a very important year as Ivor Foster was elected President, the Capital District Youth Soccer League (CDYSL), Staten Island Youth Soccer League (SIYSL) and our Children With Special Needs Program kicked off. The CDYSL was founded in Colonie that year by Peter Clinton, Charles Guinn Cesare Maniccia, James Sinkins and others. Sal Davilo, Joe Licata and Sal Parello founded the SIYSL. Children With Special Needs playing in an organized league actually started in Southern New York when two LIJSL clubs, the Huntington Boys Club (HBC) and Massapequa Soccer Club, separately began programs in an era when these kids playing sports is not as accepted as it is today. Craig Ludin, who has Down Syndrome and has been playing for HBC since he was a young boy, has so many medals from the Special Olympics that he has been inducted into the National Jewish Sports Hall of Fame. Two years later in 1980, the same year that Howard Rubenstein was elected President of Southern New York, Rocco Amoroso started the LIJSL Sportsmanship Program as he was concerned about a lack of discipline and respect on soccer fields. The program spread locally, then nationally and internationally. As new leagues were created, both the senior and youth association started admitting clubs north of Albany so “Southern New York” was obviously no longer appropriate. 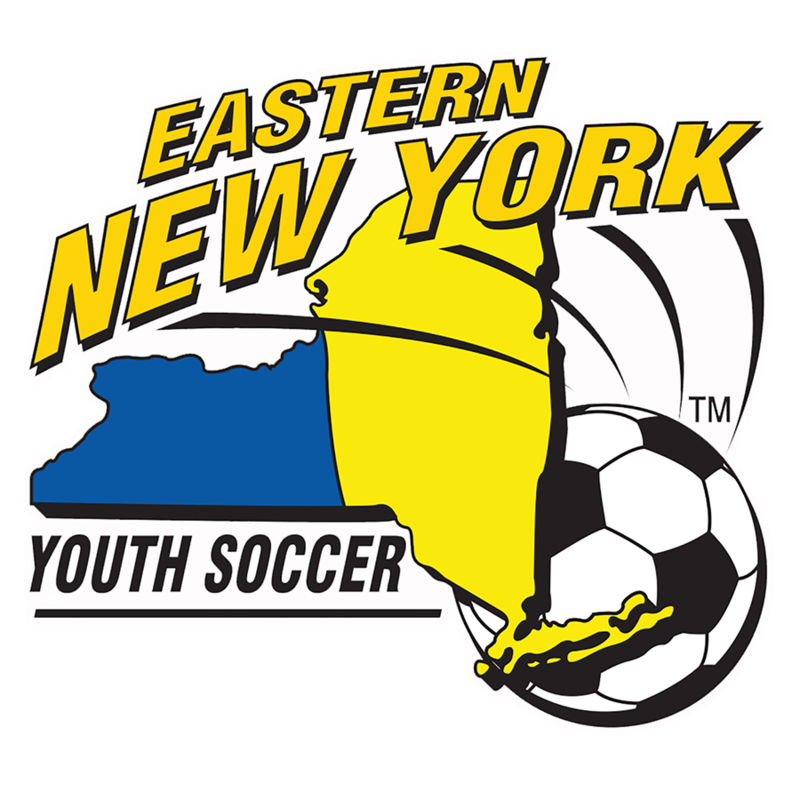 Since our geographic area now encompassed clubs from Long Island to the Canadian border east of Route 81, which connects Binghamton and Syracuse, in 1984, Rubenstein and the incoming President, Peter Masotto, changed the name from the Southern New York Youth Soccer Association to our present name of Eastern New York Youth Soccer Association (ENYYSA). Rubenstein and Costas Mallios made the same name change from Southern New York to Eastern New York with the adults in 1988. 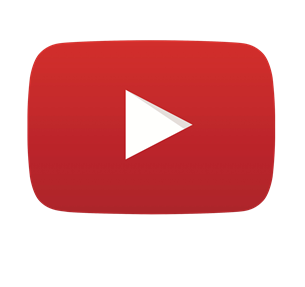 In 1997, the Mid State New York Soccer League was formed and started playing in ENYYSA. Previously, its teams played in the New York West state association. Today, 50 boys teams, 45 girls squads and six coed teams play in Mid State, coming from a vast geographical region of Chenango, Delaware, Otsego, Herkimer, Oneida and Madison counties. Also in 1997, Luis Montoya founded the Big Apple Youth Soccer League to serve the growing Latino community in New York City. 62 boys teams and seven girls squads from Queens, Brooklyn and the Bronx currently play in the league. Two years later, the Metrokids Interregional Soccer League was founded, also to serve the growing Latino community in New York City. Today, 52 boys squads and five girls teams are part of this urban league. The Central New York State Soccer League was founded in 2001. Currently, 22 boys teams, 30 girls squads and six Coed Under-8 teams from Oneida, Madison and Herkimer counties play in the league. Masotto served as the ENYYSA President for more than two decades, from 1984 to 2006. Then Barry Salter served as President from 2006 to 2010 and he was succeeded by Richard Christiano, Eastern New York’s President today. Although the Westchester Youth Soccer League left Eastern New York in 2014, that was the same year one of their teams, Manhattan Paris Saint-Germain, won the Boys-Under-17 national championship. It was only through their affiliation with Eastern New York that Manhattan was able to play in the National Championship series. So elite teams from that area still compete in Eastern New York in the newly-formed Westchester Youth Soccer District. The Hudson Valley Youth Soccer League was dissolved in 2015 so the Hudson Valley Youth Soccer District was created for the teams remaining in that league. Eastern New York alumni who have represented the United States in both the World Cup and the Olympics include Benny Feilhaber, Shannon MacMillan, Sara Whalen and Michael Windischmann. Alumni Edson Buddle and Tony Meola played for the US in the World Cup. Others have been capped by the United States but never had the opportunity to display their talents in either the World Cup or Olympics. As people born in every country in the world now call New York State their home, some of our alumni are eligible to play for another country besides the US and have done exactly that.